Executives and lawyers from Uber will meet in a London court today to discuss the future of the app in the UK’s capital. Executives and lawyers from Uber will meet in a London court today to discuss the future of the app in the UK’s capital. 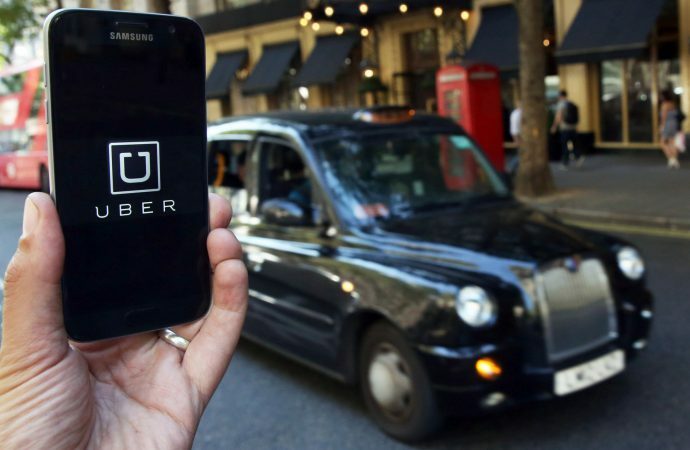 London’s top transport regulator stripped the company of its private-car hire license last year, citing inadequate background checks of drivers and Uber’s dubious record when it comes to reporting serious crimes. Those familiar with the case expect Uber not to rebut the regulator’s claims, but to acknowledge mistakes and present how the company has rectified these issues — Uber has implemented a 24-hour phone service for both riders and drivers and will report criminal activity to the police, rather than London’s transport regulator. 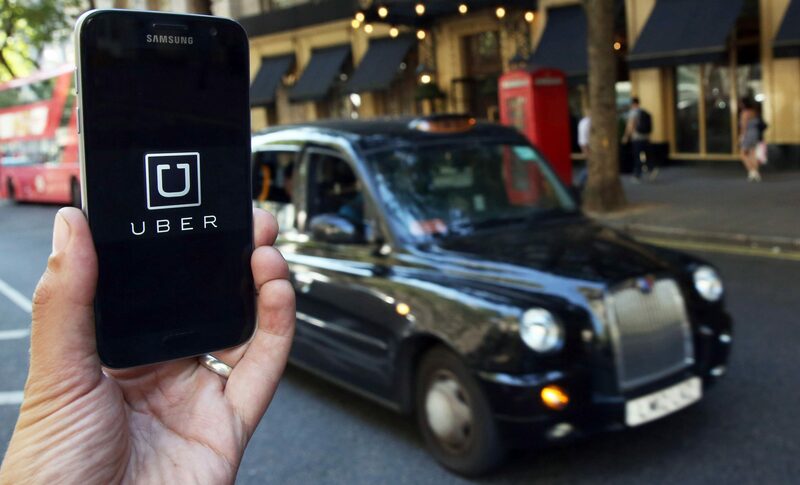 Though the licence of Uber’s London branch has been stripped, Uber has been allowed to continue service as per usual whilst the court proceedings take place — with the potential for Uber’s ‘grey-zone’ operation to continue until the end of the year. With Uber’s London branch accounting for some 5% of Uber’s total global active user base of 65 million, the removal of an app so embedded in the city’s everyday movements would be a real shock to the system.